Well, I read exactly one book off of my "Fall TBR List that I published in September... (What is the Bible? by Rob Bell). 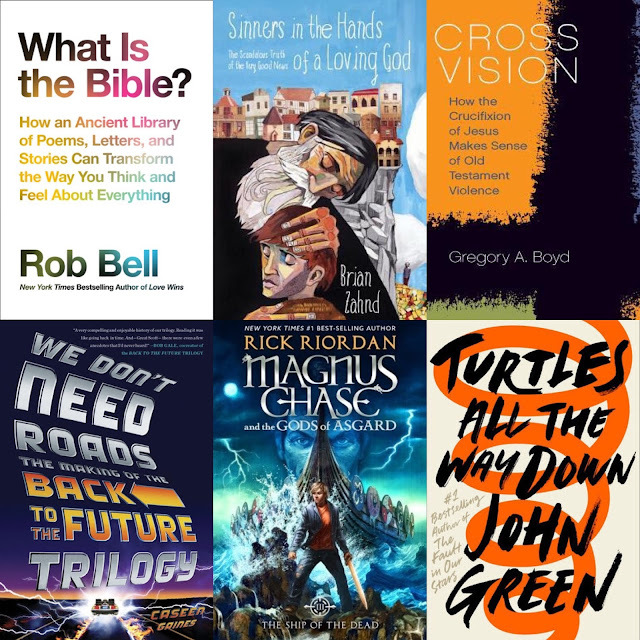 That being said, I am just going to tweak my list a bit for this list, because many of these books are still at the top of my "want to read" list! I'm linking up with Top Ten Tuesday for their prompt "Top Ten Books On My Winter TBR List".